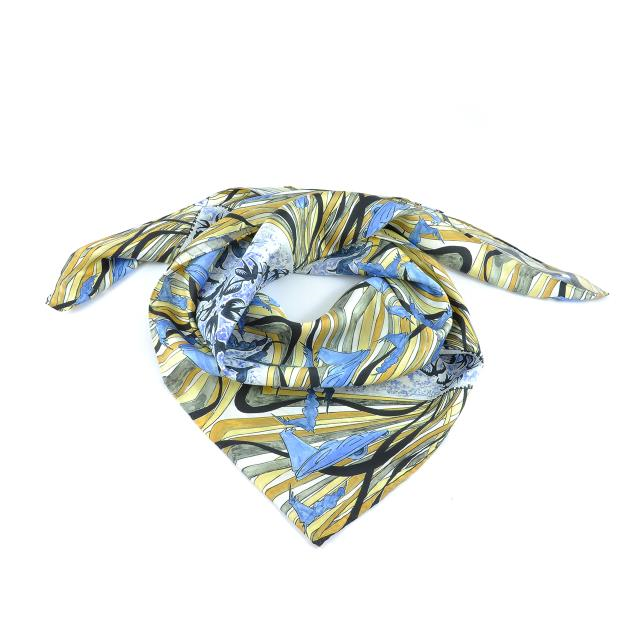 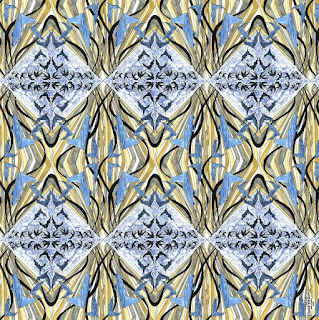 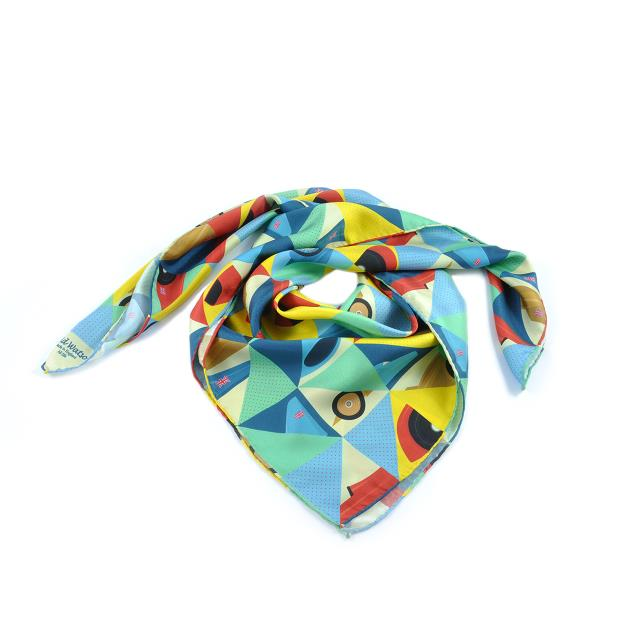 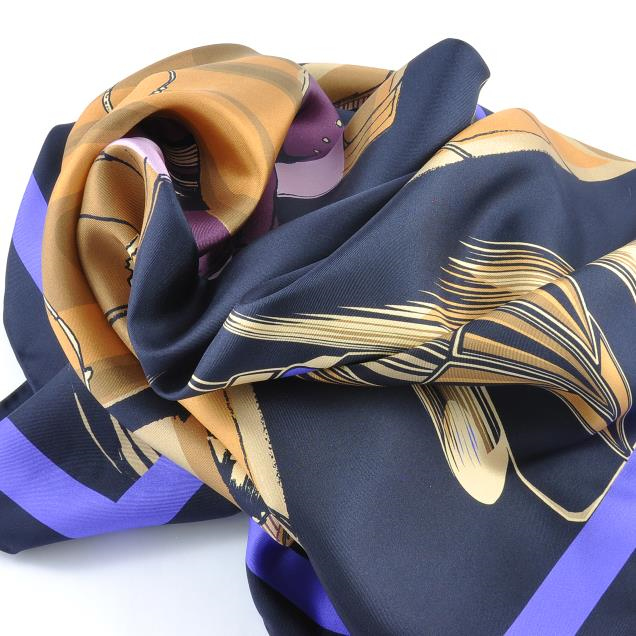 Three eye-catching designs have been launched by luxury scarf brand David Watson, as a result of an innovative Arts Council England funded project called Creative Commercial Collections. 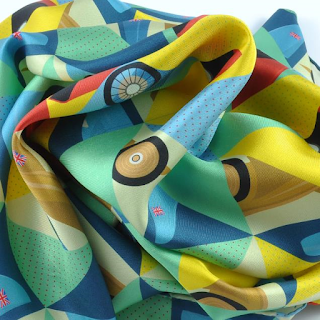 Led by Hampshire Cultural Trust, the project engaged with creatives to celebrate Hampshire’s rich heritage and produce high-quality products. 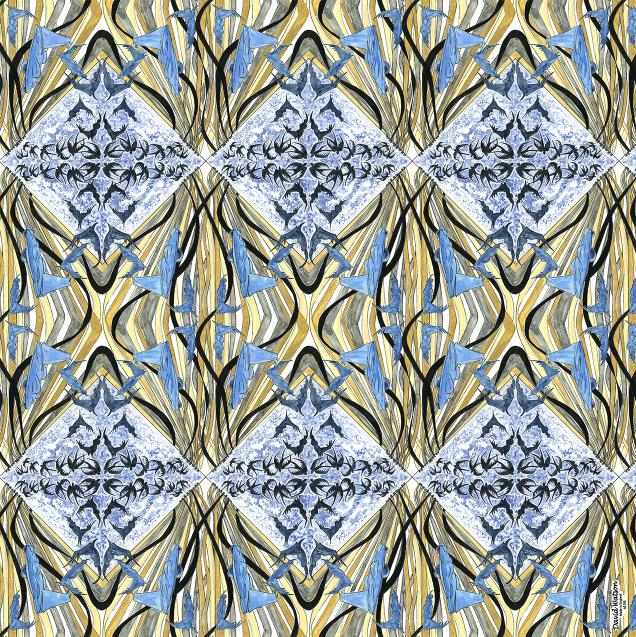 The collaboration has resulted in a series of inventive designs, all inspired by the outstanding collections held across the county. 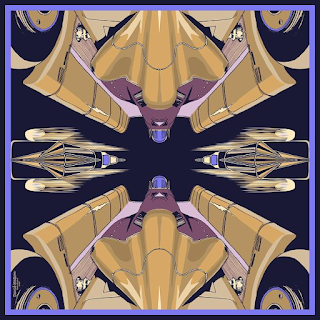 Sir Henry Segrave’s 1929 Golden Arrow inspired artist Mariska Parent’s Art Deco design, which celebrate the car’s strong lines and sweeping curves in rich colours to characterise the era. 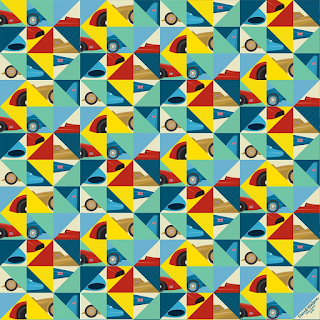 Donald Campbell’s 1961 Bluebird CN7 is represented in Liz Lippiatt’s interpretive design which shows the car morphing into a bluebird amid yellow tonal shapes which evoke the arid environment of Lake Eyre, Australia where the record was set. 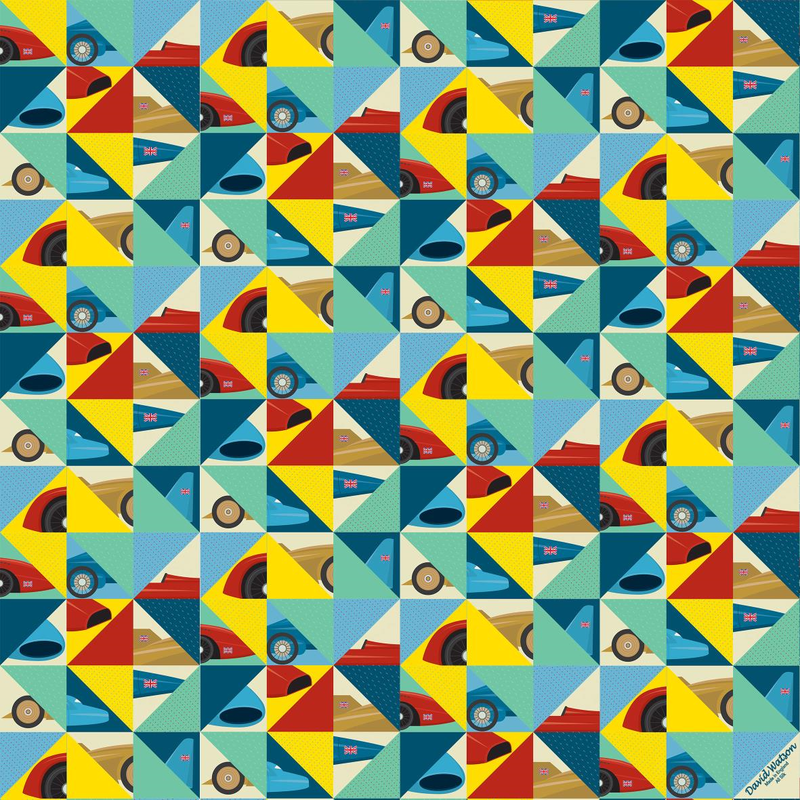 Winchester-based creative studio Marmalade on Toast has produced a fresh, contemporary design using features from both the 1920 350hp and 1927 1000hp Sunbeams, as well as the Golden Arrow and Bluebird CN7, in a colourful, geometric pattern called Icons of Speed. 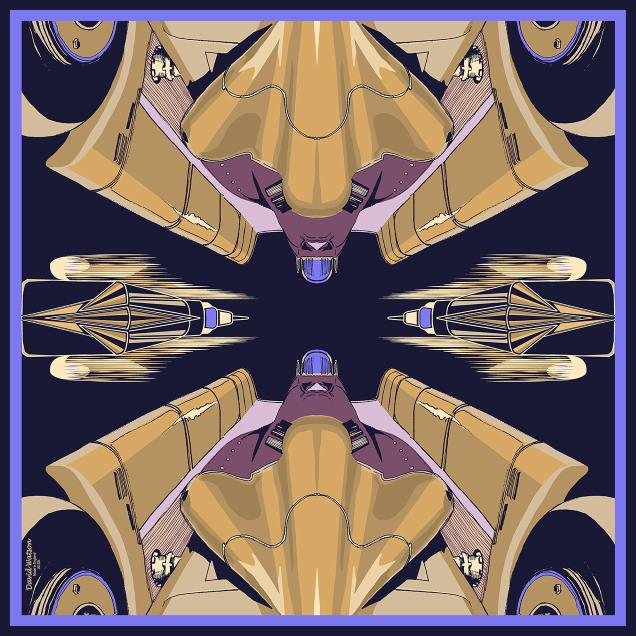 The National Motor Museum Trust, a charitable organisation, will receive a modest royalty from the sale of the scarves, along with the creatives who designed them. The collection of pure silk and silk and cotton blend scarves and pocket squares is available from the Visitor Reception Gift Shop at the National Motor Museum, Beaulieu as well as the David Watson website at www.davidwatson.uk/nmm-shop. Prices start from £25 and range to £160.